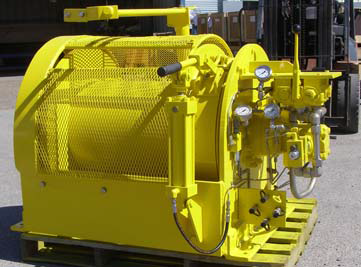 RAM has been in the air winch & hoist remanufacturing and overhaul business since 1988. 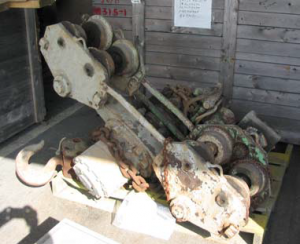 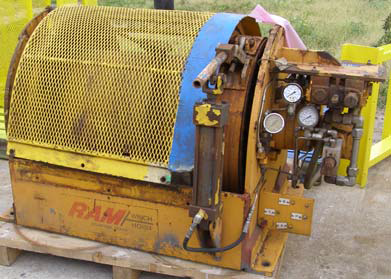 RAM routinely remanufactures older air winches that are in many cases no longer offered by such OEM’s as Joy, Atlas Copco, Beebe and Ingersoll Roll. 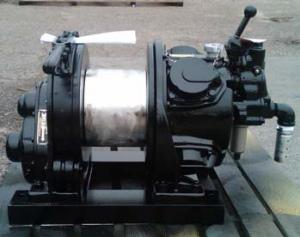 RAM also can remanufacture current generation air winch made by ourselves and other manufacturers. 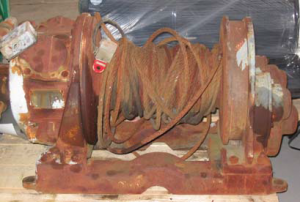 While this is a labor intensive process it is often far less expensive to overhaul an older winch that it is to replace it with a new model. 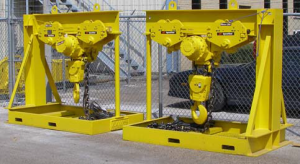 For basic description of the procedures and scope of work RAM employs to overhaul a winch or hoist please click the following Link.